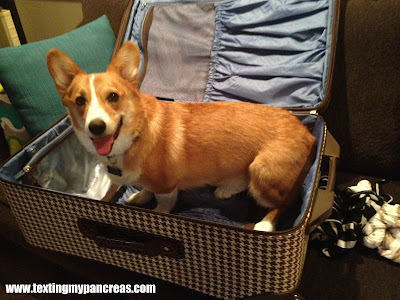 Texting My Pancreas: Wordless Wednesday: Travel Companion? 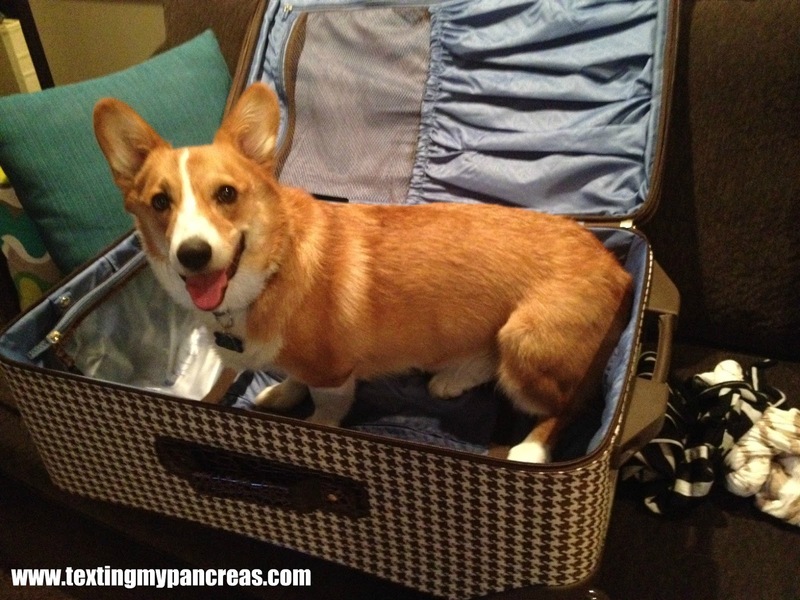 It's amazing how they know something's up when the suitcases come out!LOL He's so cute! So cute! My kitty does this all the time. If there's a suitcase (or box or bag or recycling bucket or ...) he's in it.